It’s game day, which means your party needs food and needs it fast. Use recipes that can pump up the crowd this season and make every game a win. 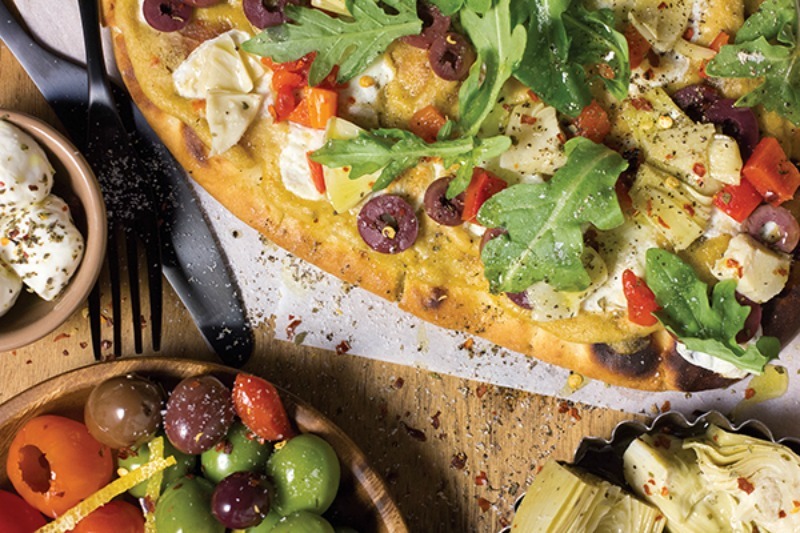 These quick recipes for an Olive Bar Flatbread and a Mediterranean Nacho Bar can leave the fans in your home screaming for more.